Alexander Hamilton worked to stabilize and define our economic system 240 years ago. Today, the Founding Father’s story is making an economic impact. The award-winning show that bears his name draws fans who support local commerce as they flock to theaters. Restaurants, hotels, parking and ground transportation are at the frontline of patron spending. Retail stores amass a share. Jobs are created and revenue grows for state and local government. 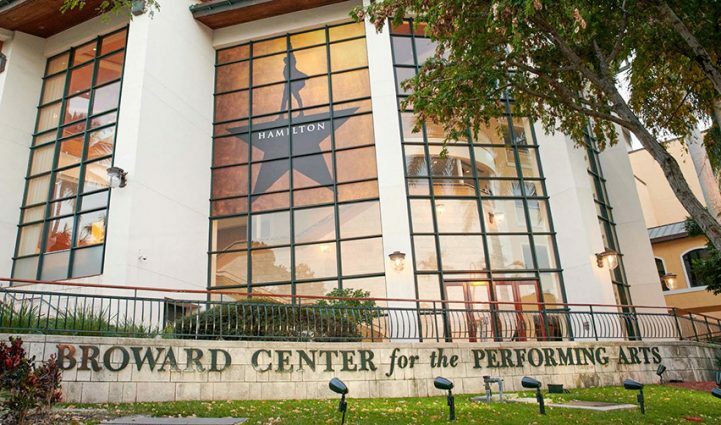 Hamilton: The Musical opened in December 2018 at the Broward Center for the Performing Arts in Fort Lauderdale’s Riverwalk Arts & Entertainment District. 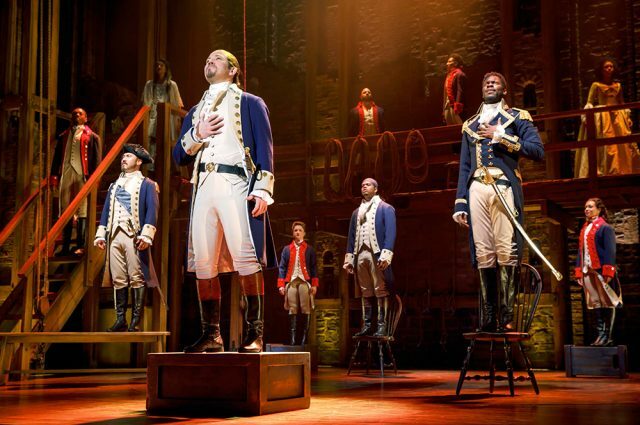 All performances during its five-week stop sold out. 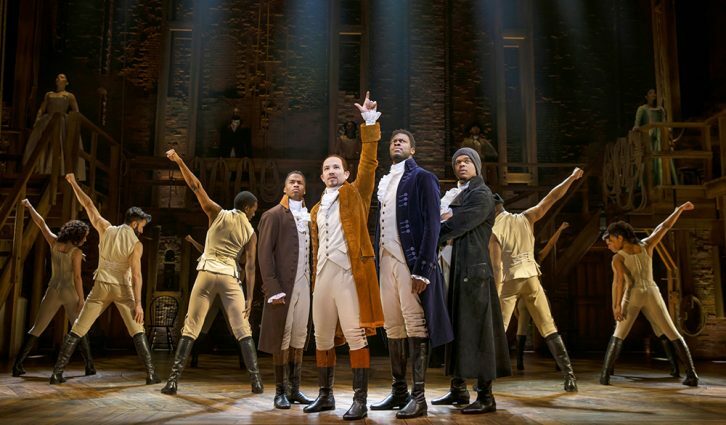 During Hamilton’s run nearby eateries saw an immediate response from theatergoers. 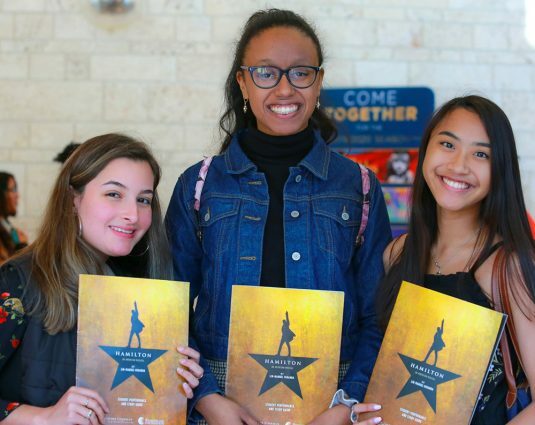 Hamilton production staff kept the business bustling between performances, too. “Additionally, theater patrons are known to spend their dining dollars around the county,” said Shanley. “A recent American Express study found that restaurant choice is more likely to be based upon where folks live and what is en route to the venue,” he said. Lodging a production of 68 crew and cast members for five weeks was another economic driver. In addition to hundreds of hotel stays, the temporary residents purchased the same goods and services all residents use: going to the doctor, shopping for daily needs and recreation. “Their impact is really pretty important,” Shanley said. 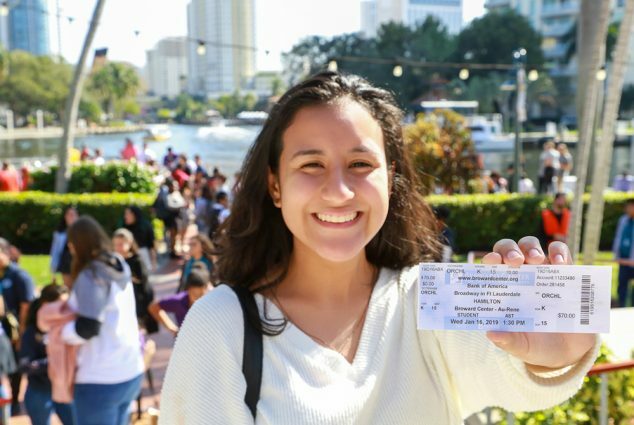 The Riverside Hotel, a Broward Center preferred hotel program participant at 620 E. Las Olas Blvd., noted some of its guests had traveled as far as Texas, New York and South Carolina to attend Hamilton, stated general manager Heiko Dobrikow. 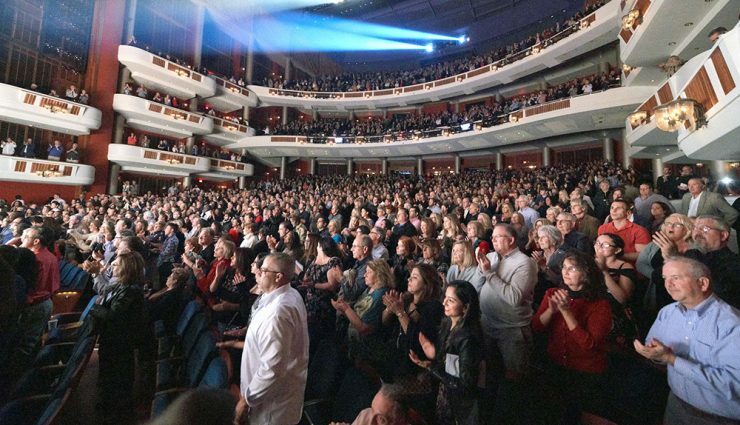 Overall, Broward’s nonprofit arts and cultural organizations- and their audiences-generated $414 million in economic activity, according to the Arts & Economic Prosperity 5 report (AEP5) for fiscal year 2015. Organizations spent $148.5 million-which leveraged $265.7 million in additional spending by their audiences. Those gains fueled the creation of 11,078 full-time jobs and more than $40 million in local and state tax revenue. 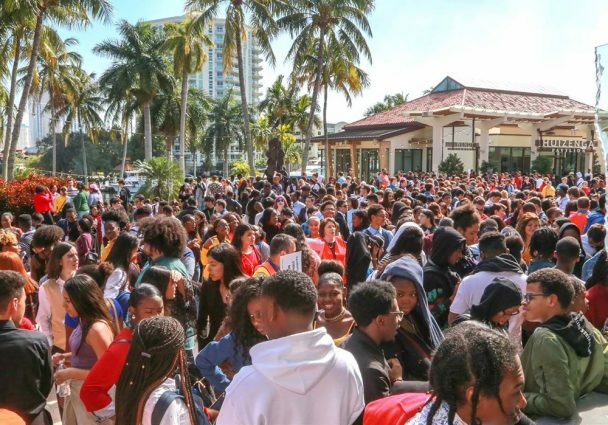 Broward County was one of 341 regions studied in the AEP5 which was released in June 2017 by Broward Cultural Division in partnership with Americans for the Arts, a national nonprofit for advancing the arts. Its data demonstrates the far reaching effects of arts-related spending. Sixty-three percent of visitors surveyed for the report indicated that the main purpose of their trip was “specifically to attend this arts/cultural event.” Nonresidents also spent an average of 66 percent more than local attendees. The findings reveal the power of a vibrant arts scene to boost tourism and support local business-and more.